Quigley Cable Rail is a proud sponsor of Wisconsin Public Television and will be a part of their upcoming auction! 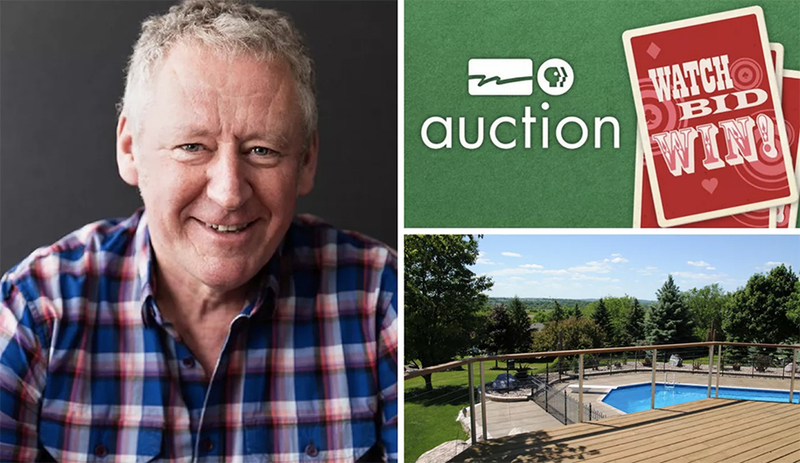 Check out their article "Meet the Auction Donor" with Tim Quigley! 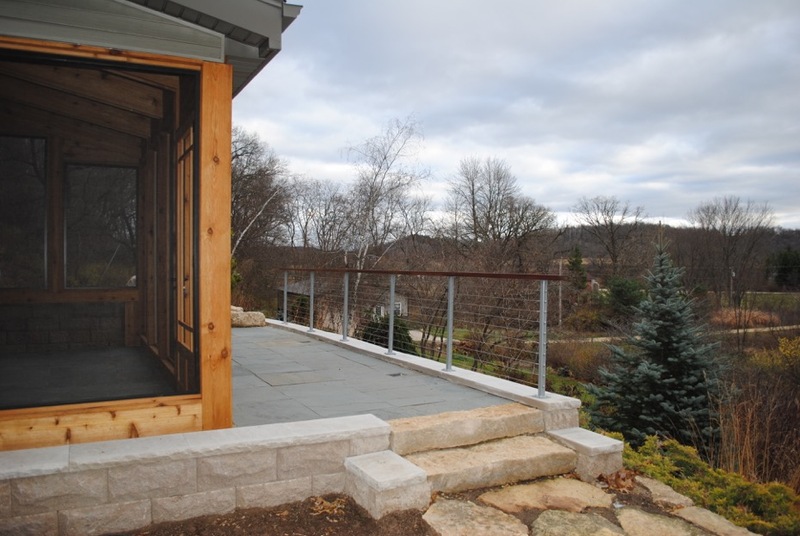 Stainless steel cable rail is the perfect option to enjoy the beautiful views that surround your home or business. 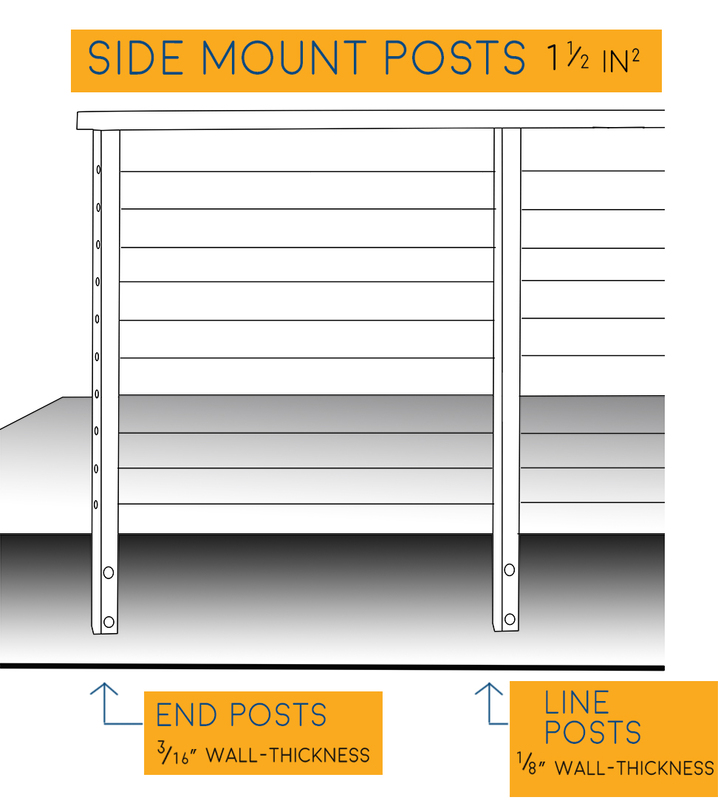 With its sleek lines and minimal profile it allows you to enjoy the surrounding landscapes, virtually unobstructed. 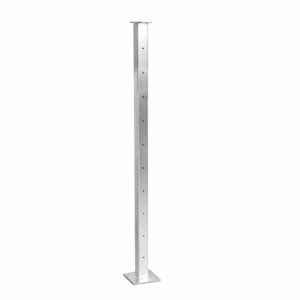 Quigley Cable Rail is a Madison, WI-based company that supplies quality cable rail throughout the United States. 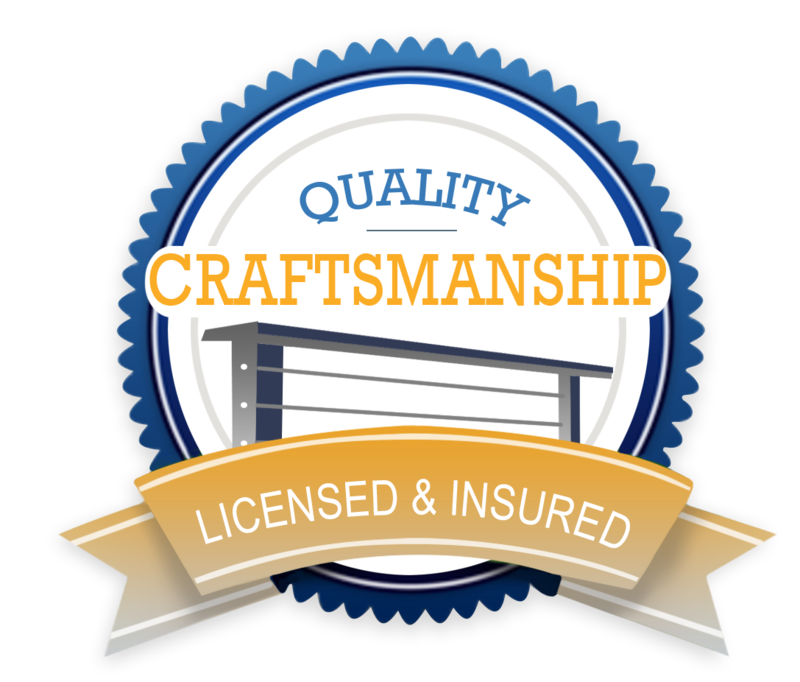 We are happy to supply many options for your indoor and outdoor needs. 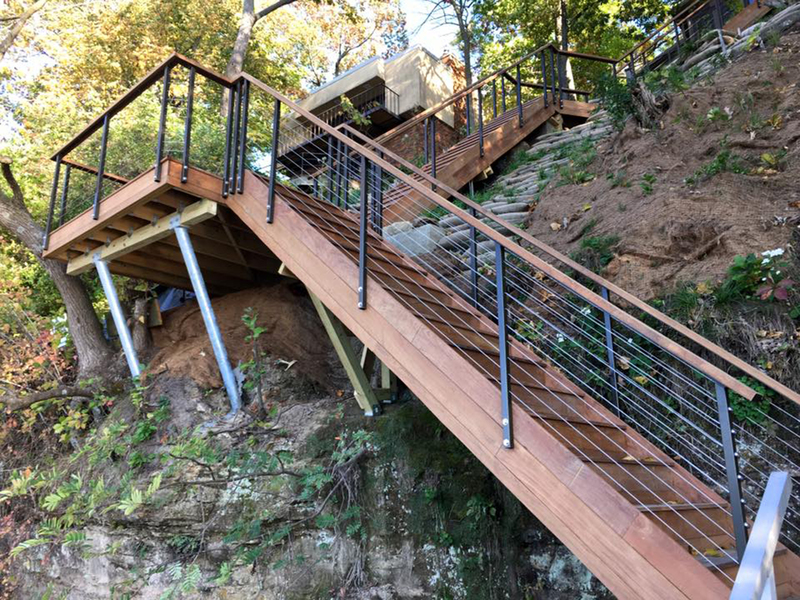 What began as a deck business grew in to a cable railing company because we were in need of a superb cable rail product which we had difficulty finding. 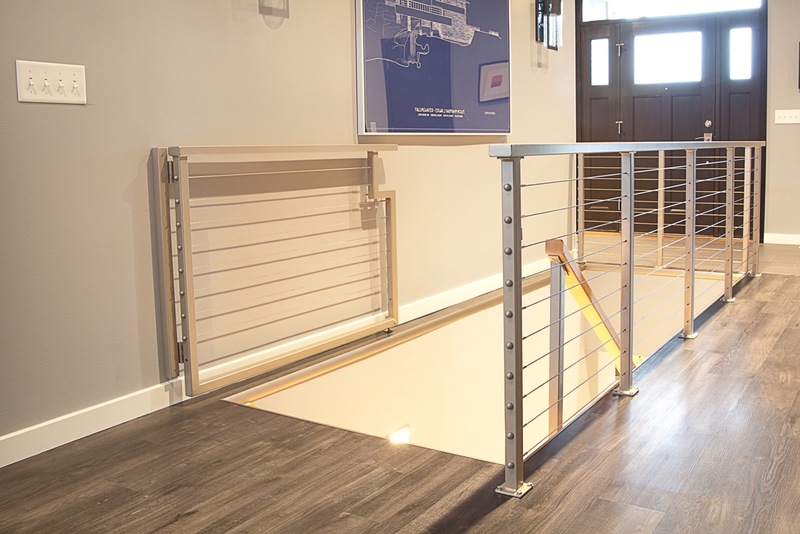 stainless steel will outlast aluminum or composite railing by many years. 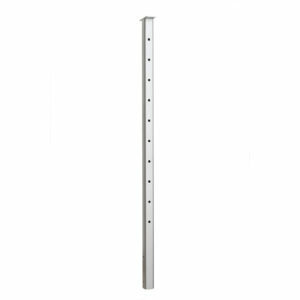 Our posts are only 1 1/2″ for increased visibility and the holes on the posts are smaller. Stainless Steel Cable Railing is an investment that adds architectural appeal and solid value to your home. With many color options we can suit most homes architectural style. 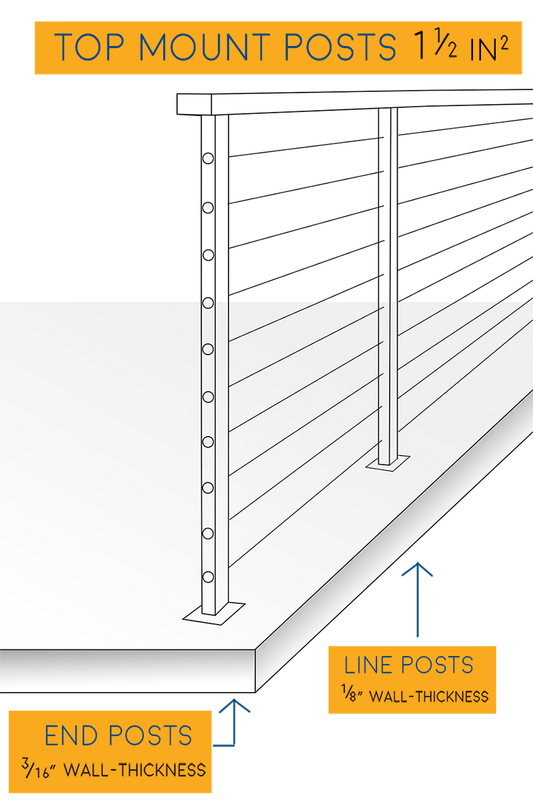 Cable railing is ideal for decks, porches, lofts, stairs and marinas. Quigley Cable Rail is a proud supporter of Wisconsin Public TV.